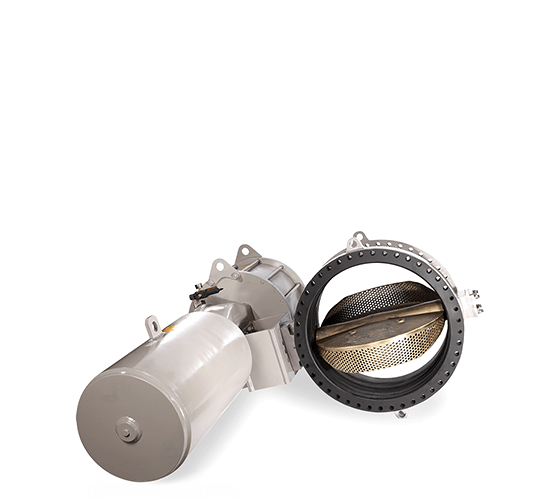 We have provided control valve solutions to diverse industries since the 1960’s. During that time, we have supplied more than 70,000 control valves worldwide to many of the world’s largest organisations. We have supplied more than 4,000 valves for use in industrial and manufacturing businesses as diverse as breweries, paper mills, steel mills, water treatment plants, man-made fibre plants and aluminium smelters. We can also design and manufacture a wide range of trim options to suit the needs of the application and service conditions. If you experience problems such as noise, vibration, cavitation and erosion, we can design trims to help eliminate them. 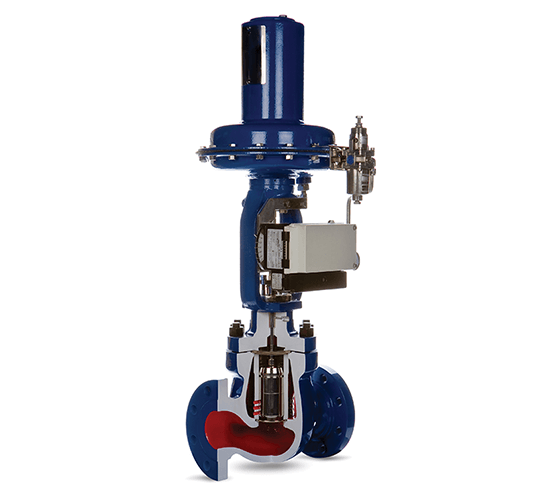 We can also provide actuators and instruments that are suitable for use with our control valves. To help you maximise throughput from your valves and equipment, we also provide a variety of aftermarket services. Our experienced teams have worked globally on both urgent repairs and planned shutdowns to help maintain machinery and minimise downtime. Contact us if you’d like to discuss valves, equipment or professional services for any business within the industrial or manufacturing sector.